The New Year is here and we are excited for a New Year full of awesome recipe posts here on Ninjamommers.com! Before we get started with the new recipes for this year, I was thinking I would share with you, our most popular recipes of 2015. We love to cook and post recipes for you to enjoy, especially family friendly ones! 2015 was a great year for recipes and we have quite enjoyed sharing them with you. Here are our most popular recipes of 2015. 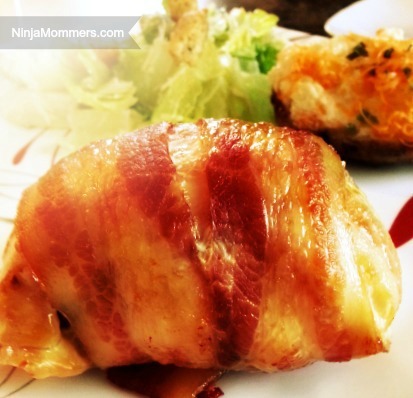 This cream cheese stuffed chicken breast is not only easy to make but it’s wrapped in BACON. You heard me. BACON. We love that this is also done in the slow cooker. What a great way to have an easy and delicious dinner on the table. 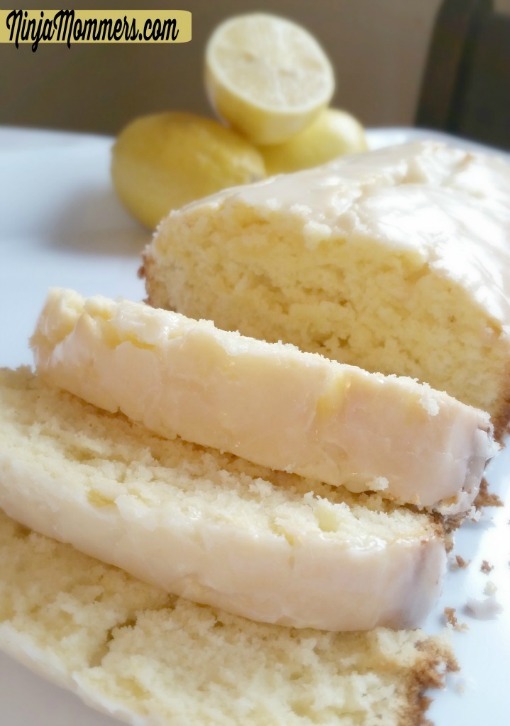 This Lemon Loaf Recipe is amazing. I am not kidding when I tell you that I will never use another Lemon Loaf Recipe again. It’s so delicious and lemony and moist and… well now I am drooling. 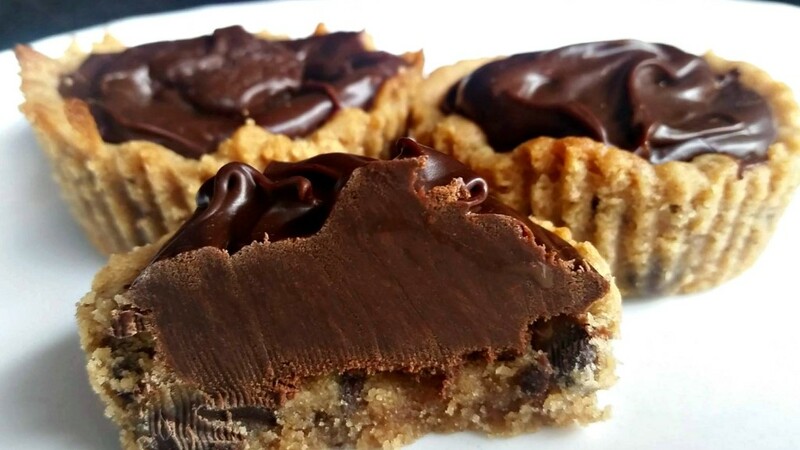 These Fudge filled, peanut butter chocolate chip cookie cups are great. We love them so much! They are really easy to make and taste so delectable. These are the perfect treat! 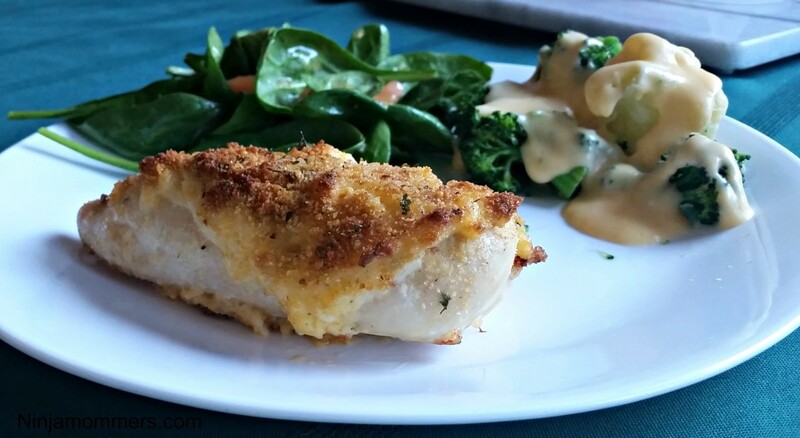 This Super Moist Cheddar and Garlic Crusted Chicken is an amazing dinner idea. The chicken stays incredibly moist, with a nice little crust on top. The flavor is great and it’s super easy to make and enjoy. We have always loved Pulled Pork and it’s even better fresh out of the slow cooker. 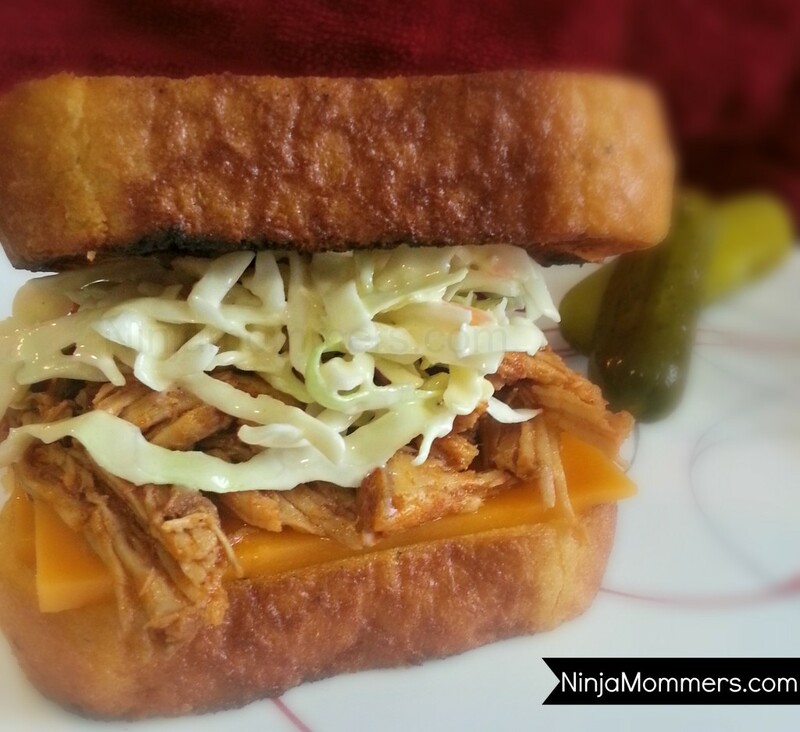 This recipe is so good that you will never want to try another pulled pork again. A super moist Pulled Pork, sandwiched between two beautiful thick pieces of Texas toast and topped with Creamy Coleslaw. Freezable and delicious, these lunch muffins are great for school lunches or to have in your freezer for a quick lunch. 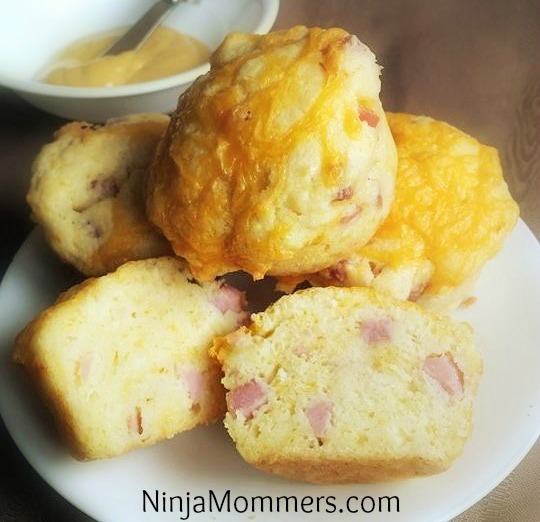 Ham, Egg and Cheese Lunch Muffins are delicious and my kids love them. 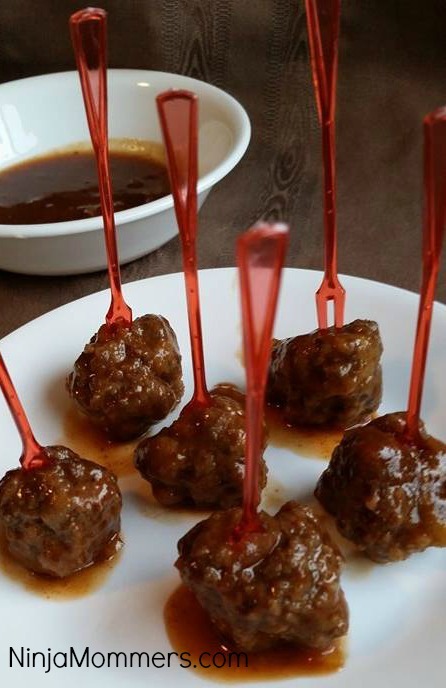 These Meatballs are delicious! They make for a great appetizer at any party. The Sweet and Tangy Meatballs are even amazing served over rice! Versatile and oh so yummy. 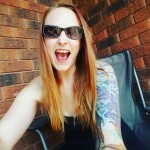 I have always been in love with Buffalo Chicken and these bite sized (Ok, so maybe they are a bit bigger than bite sized but so what?) 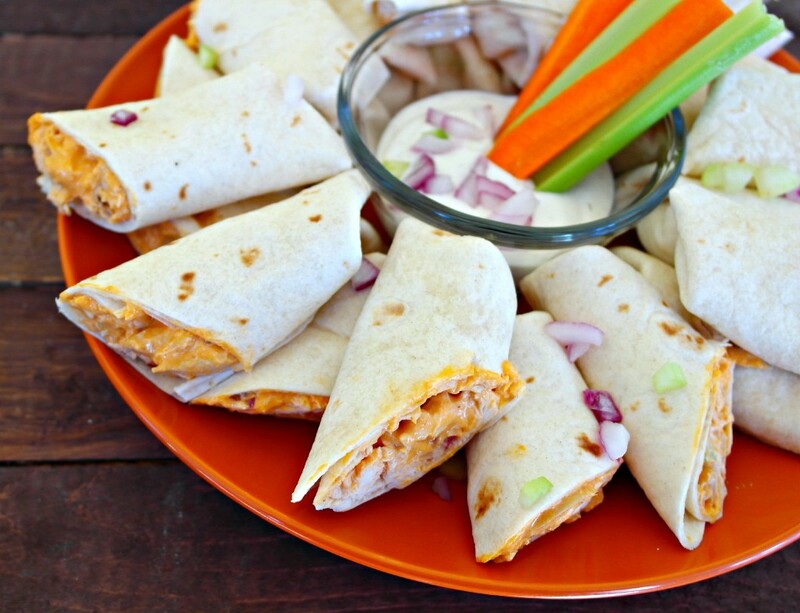 are an amazing snack, appetizer or just lunch! I love these! No seriously. In love! 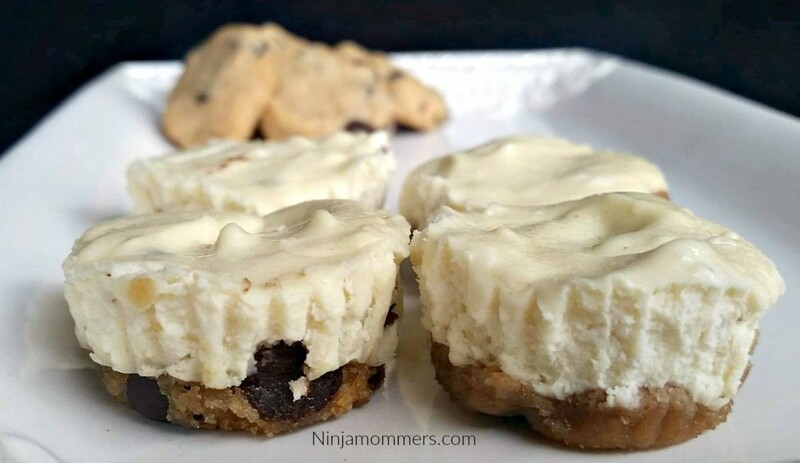 These bite sized Peanut Butter Chocolate Chip Cheesecake Cookie Cups are easy to make, super yummy and bite sized. They are great for parties and fantastic for indulging. 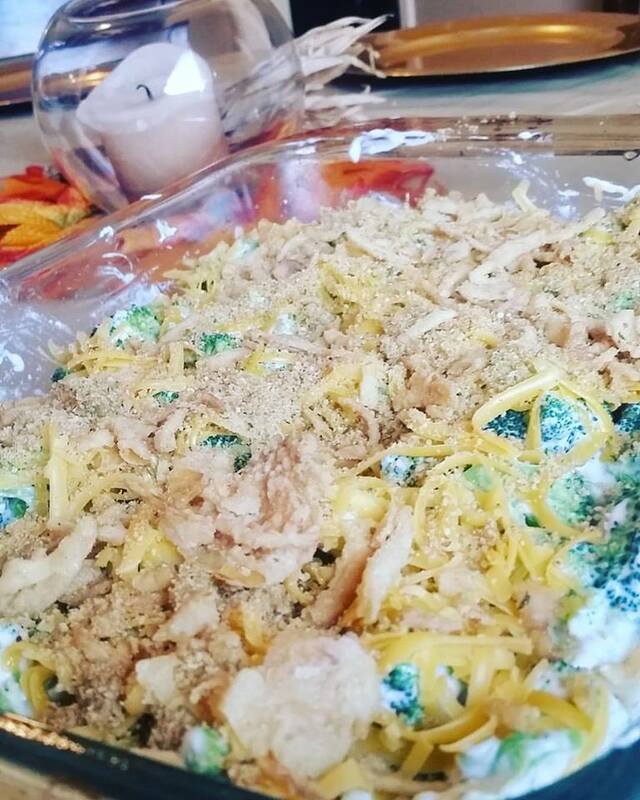 This side dish is perfect for Thanksgiving and Christmas and just life in general. It’s ridiculously delicious and I enjoy making it almost as much as I enjoy eating it! You will not regret trying this, you will be asked for this at every family gathering. Have You Tried any of the Most Popular Recipes of 2015?